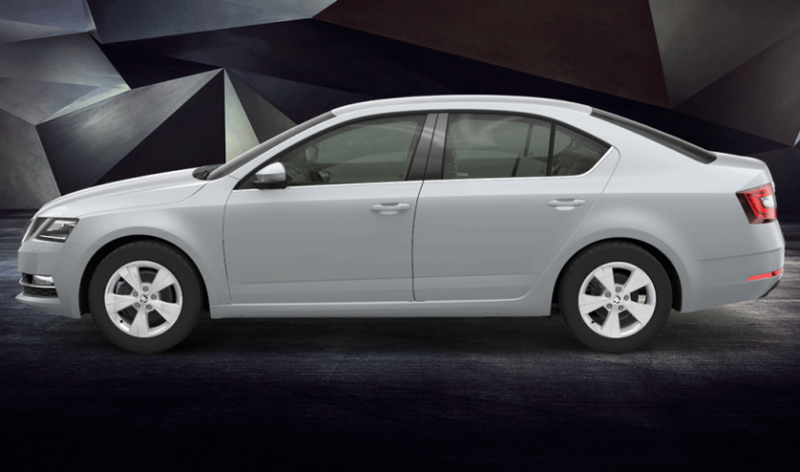 The new Skoda Octavia Corporate Edition will be offered exclusively to existing Skoda customers. The car will be available in both petrol and diesel engine options. Skoda India today announced the launch of new Octavia Corporate Edition, at a starting an introductory price of ₹ 15.49 lakh (ex-showroom, India). 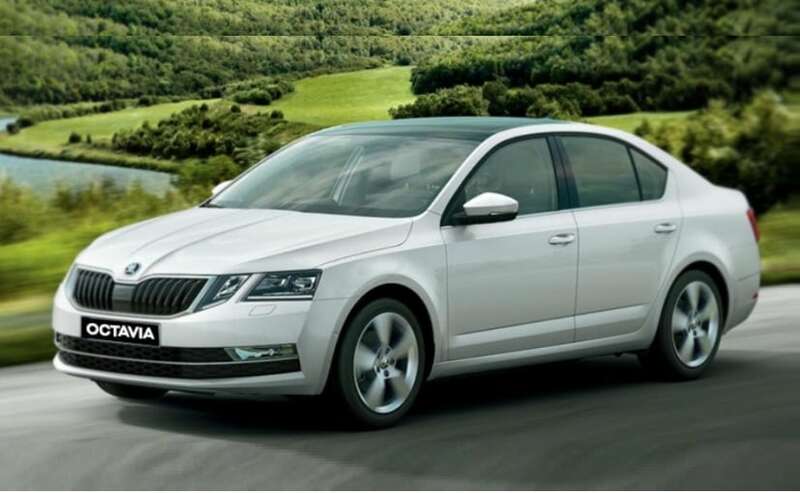 The car will serve as the entry-level base model of the Skoda Octavia and will be offered in both petrol and diesel variants, the latter being priced at ₹ 16.99 lakh (ex-showroom, India). Similar to the Skoda Superb Corporate Edition, which was launched in India last year, the Corporate Edition trim will be exclusively offered to existing Skoda customers, who might want to upgrade from the Rapid sedan. However, the car will be offered in only one colour, the Candy White shade. The Skoda Octavia Corporate Edition shares its equipment and features list with the Ambition variant. However, the car comes with the distinctive Quadra headlamps with LED DRLs from the style trim, along with the 16-inch Velorum alloy wheels, and the Octavia's signature coupe-like roofline with horizontal and sharply cut tornado lines on the sides. At the rear, we have the same LED taillamps with the C shaped illumination. 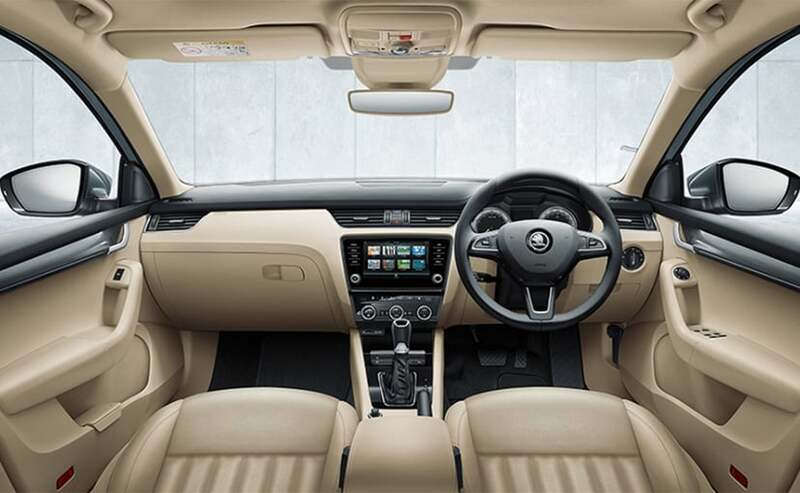 Similarly, the cabin too remains identical to the base ambition trim with brushed decor on the centre console and door panels with dual tone Onyx Ivory front dashboard and the premium beige upholstery. The centre stage on the dashboard is taken by a 6.5-inch touchscreen display for infotainment, equipped with SmartLink technology featuring MirrorLink, Apple CarPlay, and Android Auto. The car also gets a two-Zone Climatronic air conditioning system, with clean air function. The car is also high on safety, offering features like - four airbags (front and side), ABS with EBD, hydraulic brake assist, anti-slip regulation, motor speed regulation, electronic differential lock, electronic stability control, and multi-collision braking. Under the hood, the car comes with the option of either a 1.4-litre TSI petrol engine or the 2.0-litre TDI diesel motor. The former makes about 148 bhp and 250 Nm of peak torque, while the oil burner churns out about 141 bhp and develops 320 Nm of peak torque. Both the engines come mated to a six-speed manual transmission as standard, offering a claimed fuel-efficiency of 16.7 kmpl and 21 kmpl, respectively.